At the Annual Shareholders’ Meeting of Knorr-Bremse AG on May 29, 2018, Kathrin Dahnke (57) was elected to the shareholders’ side of the Supervisory Board. After studying Business Administration, in 1985 Kathrin Dahnke began her career at Beiersdorf in controlling before becoming head of the Financial department. In 1989 she moved to join West LB on the M&A consulting side. From 1998 to 2004 she was in charge of financial affairs at family firm Otto Bock. 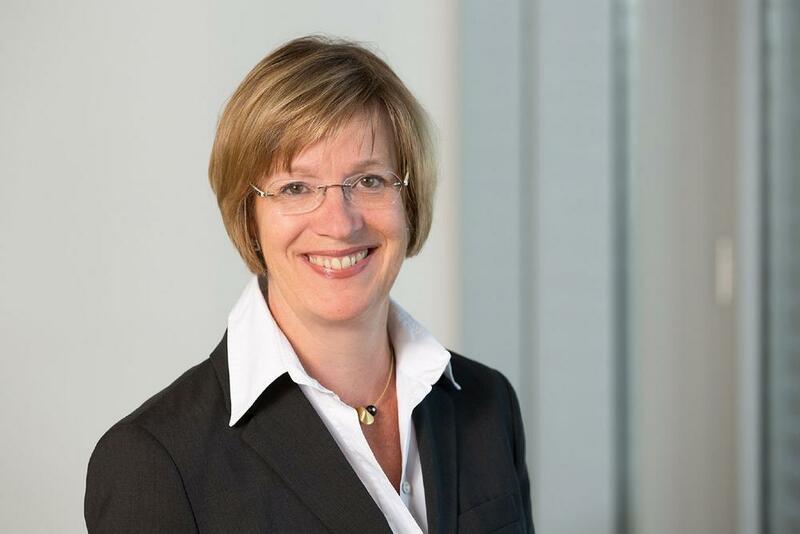 In 2005 Kathrin Dahnke was appointed Financial Director at listed machine tool manufacturer Gildemeister AG, where from 2010 she was Board Member responsible for Controlling, Financial Affairs, Accounting, Taxation and Risk Management, and Insurance. Since April 2014 she has been CFO of the Werhahn family firm. She is also a member of the supervisory board and of the finance and audit committee of MDAX-listed company Fraport AG and holds a seat on the supervisory board of medical technology company B. Braun in Melsungen.